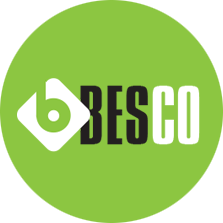 Besco has been serving the construction industry in the Fort Worth/Dallas metroplex and surrounding areas since 1962. Providing customers with quality products, and service at affordable prices. We manufacture Concrete Masonry Units in a variety of types, shapes, sizes, colors and finishes. In fact, the possibilities are limitless, because we welcome custom orders, large or small. 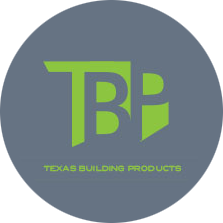 Founded in 1991, Texas Building Products serves the entire US through a network of dealers and representatives. We make gray block as well as split face, burnished and polished block. In addition, we produce Spectra-Glaze II, glazed block. All of our block products are produced at our plant in North Texas. Many are made with local, recycled and environmentally responsible ingredients. We offer a large inventory for immediate availability, and we pride ourselves on the shortest lead times possible for custom orders. In addition to first-rate products, our customers really appreciate the personal service they get at TBP. Our representatives enjoy problem solving with clients, focusing on the specific needs of every project. For more info on our products please visit our website using the link below. Then give us a call. We’ll talk blocks and big ideas. 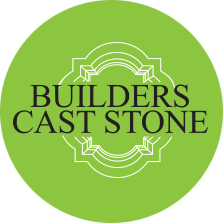 Builders Cast Stone was established in Fort Worth, TX in 2001. The mission, then and now, is to fill the market need for a stone product that looks and performs like natural cut stone, at a lower price. We stand behind our work, and pride ourselves in treating our customers with dignity, respect, and service. Premium craftsmanship, integrity, and service are three of the things that differentiate us in the cast stone industry. For more info please click the link below to visit our website.